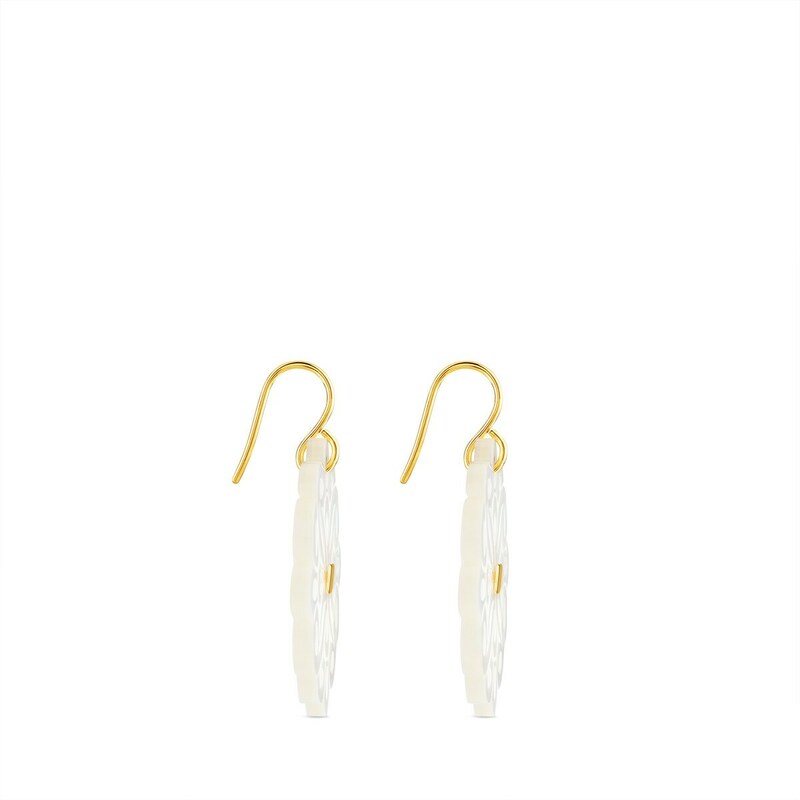 Give your *natural* spirit a *twist* with these earrings in yellow gold and mother-of-pearl. 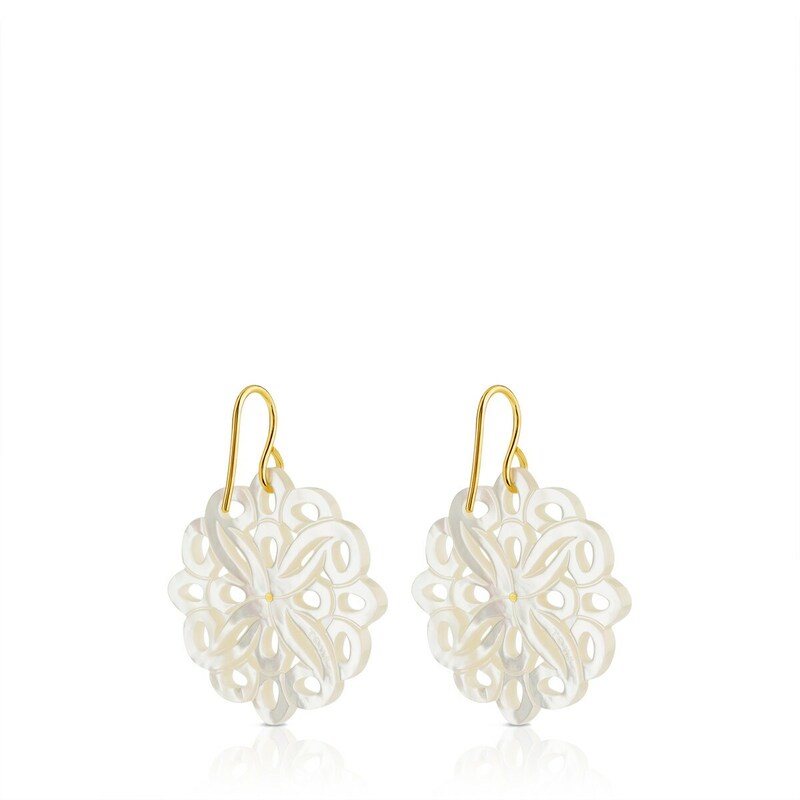 A geometric piece that will lend an extra touch of elegance to your *looks*. 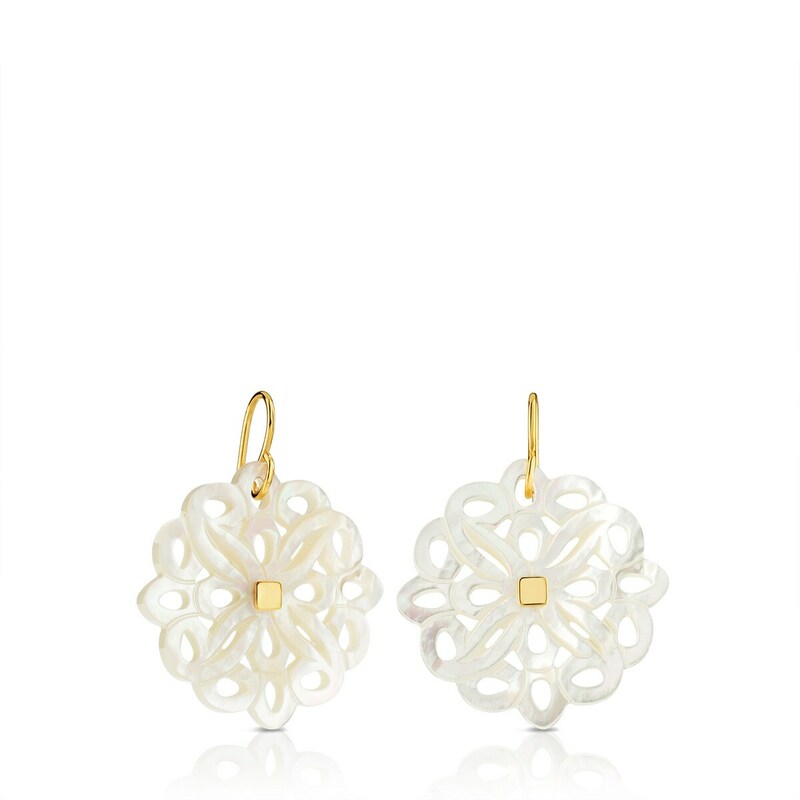 TOUS Majorelle earrings in 18kt yellow gold and mother of pearl. Size: 2.8cm.